Celebrate and sup at Santa Cruz Mission State Historic Park. Celebrate and sup at Santa Cruz Mission State Historic Park on Saturday, Sept. 10. MOLE TASTING KIT: Oh yes, you'll likely long to try the spicy and cocoa-luscious creations of local chefs, an event that has a cooking competition to it. When you're not enjoying the piquant foodstuffs you'll want to check out the sounds of Mariachi Alma de Mexico as well as a number of other stirring-of-song groups. 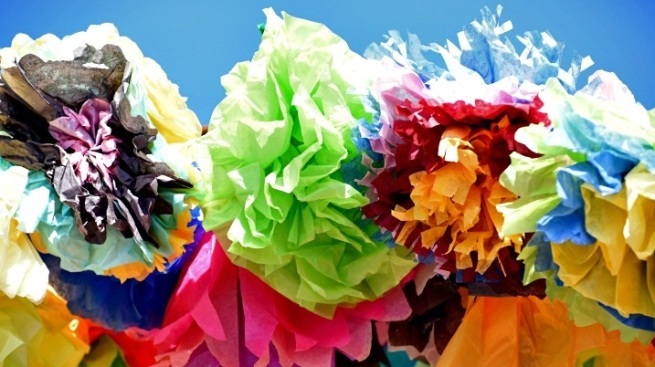 Dance companies like Senderos will visit the park's grounds, and piñatas will be part of the party, too. AND IF YOU DON'T GET ENOUGH MOLE? That can happen, especially if you're a mole maven, so take heart that a number of food vendors will be nearby selling everything from mole-topped tacos to mole-yummy tamales. The day helps raise funds for the friends of the park, those devoted people who care for its future, past, and all the fun times it hosts nowadays. Including a mole-scented fiesta in September, one that's become beloved in its time for its vibrant, canciones-lovely spirit.